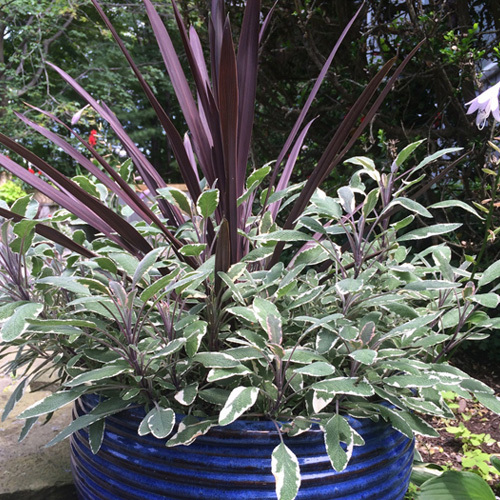 Learn tips & tricks for designing beautiful container gardens. Enjoy a fun mother/daughter hands on gardening experience! We will teach you the basics of container garden design from scale, proportion, color, texture, shapes and more. Armed with these skills, you will then be able to walk through the nursery and select plants to install in your very own pot to take home and enjoy all season long! This venue is a Garden Center, we encourage you to come early or stay late to have fun plant shopping! Leigh McGonagle is the owner of Poplar Point Studio – a local fine gardening company that focuses on garden design, installation and maintenance. Her favorite thing about gardening is the satisfaction of creating beautiful living art (and the instant gratification of cleaning up garden areas!). 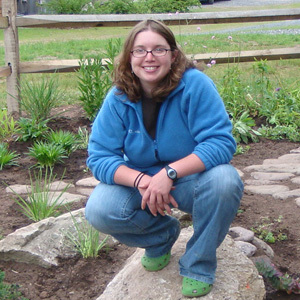 She has been in the industry for over 10 years and loves sharing her knowledge of plants & problem solving in the garden. She spends her free time reading, taking pictures of flowers, performing with local music gigs and traveling.